The Lamb Brand Victorian Sponge Cake Mix is a baking classic recipe which everyone will love and it takes only a few minutes to make. 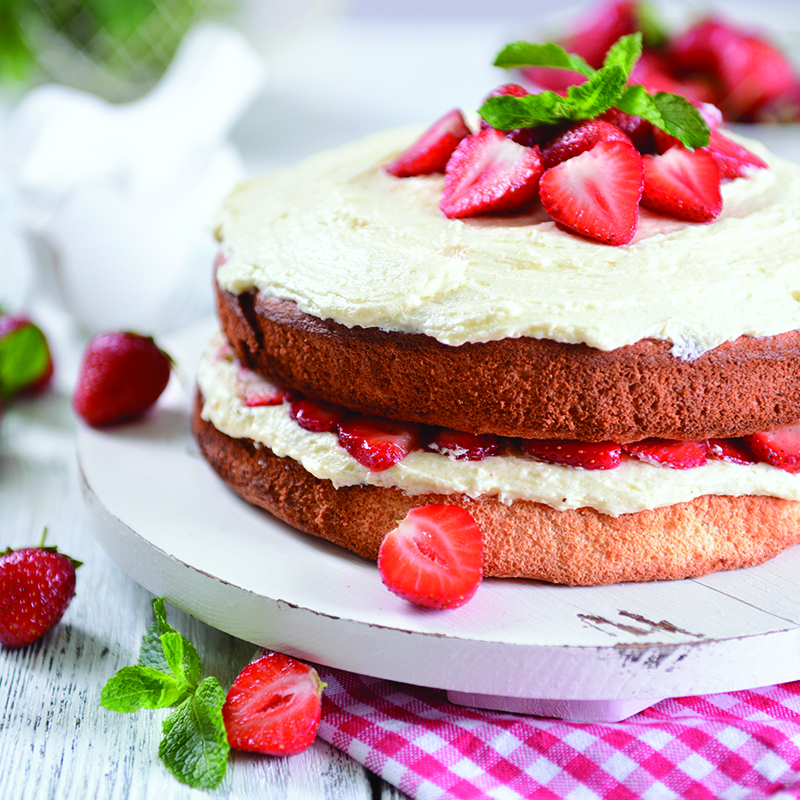 It is definitely a tasty teatime treat and makes the perfect party cake all the time. Follow these easy steps how to prepare your Lamb Brand Victorian Sponge Cake in no time!